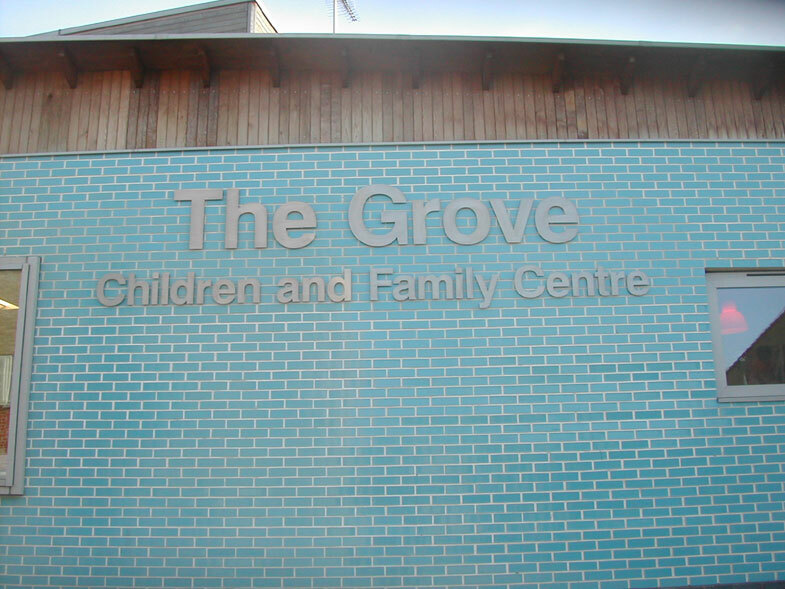 We specialise in all types of Children's Centre, Pre-School and Nursery signage both external and internal, and supply signs nationwide. 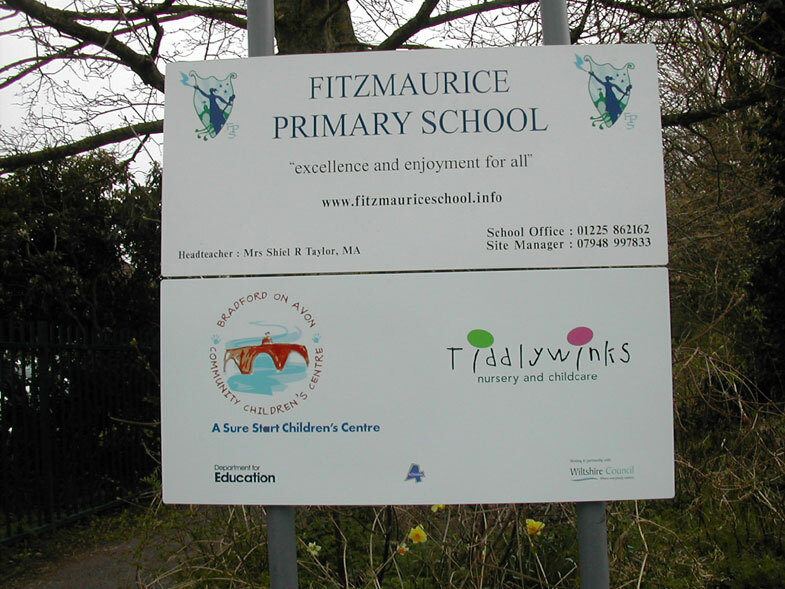 Anything from a single sticker to complete school signs throughout, Mirage Signs can deliver. 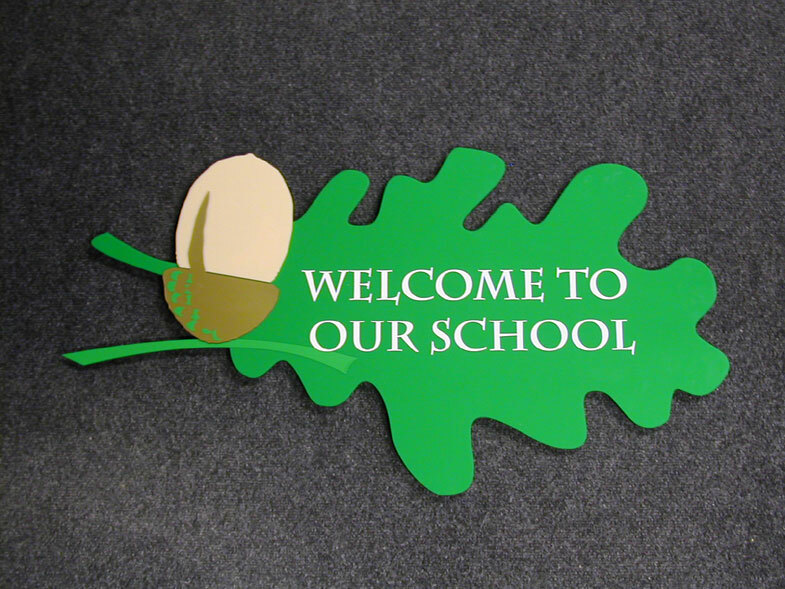 Products include entrance signage, building and directional signs, door Signs, traffic and safety signs, banners, window stickers, Honours Boards and much more. 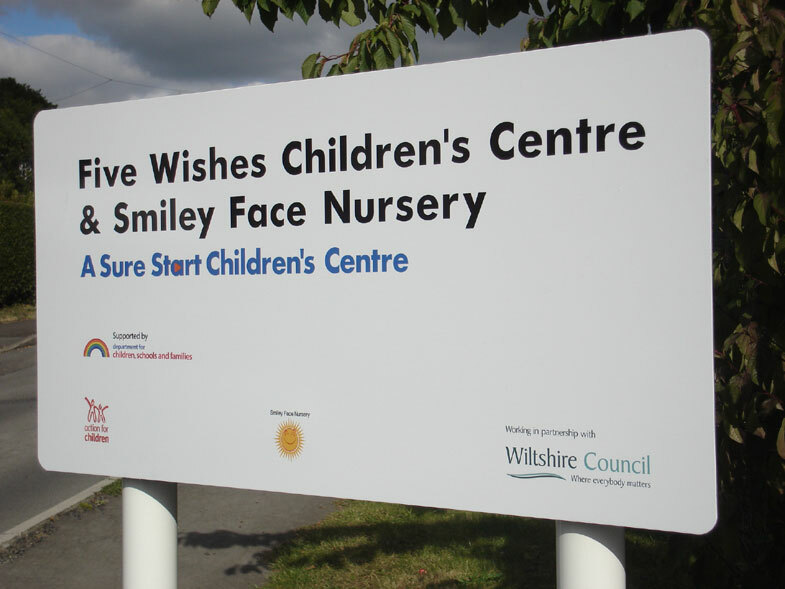 Mirage Signs can incorporate charity and corporate sponsors within the signs and advise layouts, even supplying drawings for the proposed Children's Centre signs to aid with planning etc. 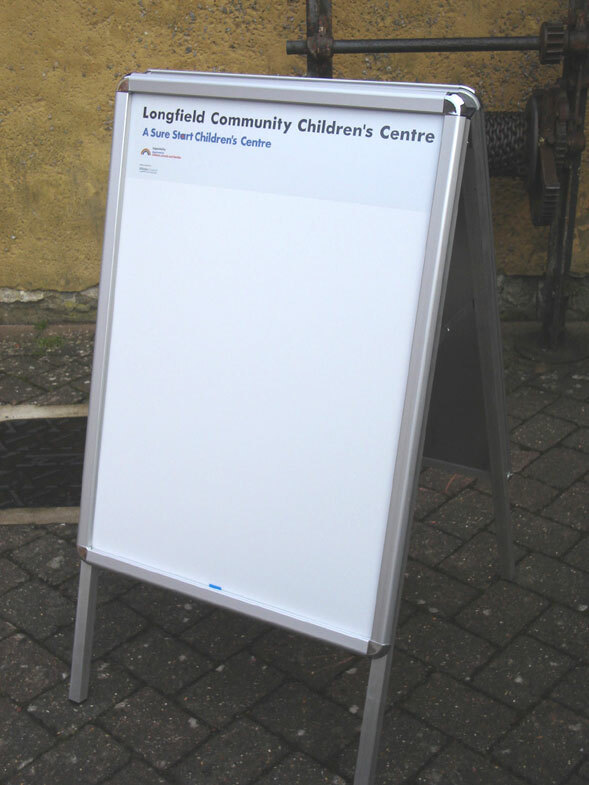 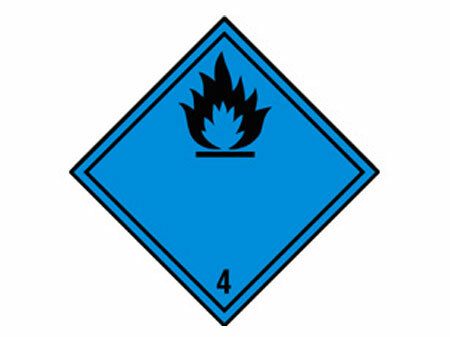 A site visit can be arranged to discuss sign requirements and offer advice and ideas for the proposed signs. 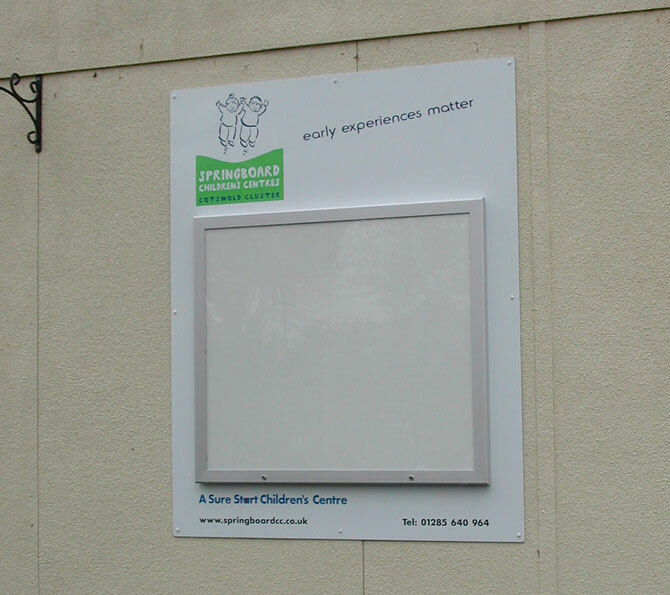 Working closely with local children centres and nationally with the Sure Start Children's Centre scheme we offer signs and signage conforming to the new branding guidelines supplied as of March 2009. 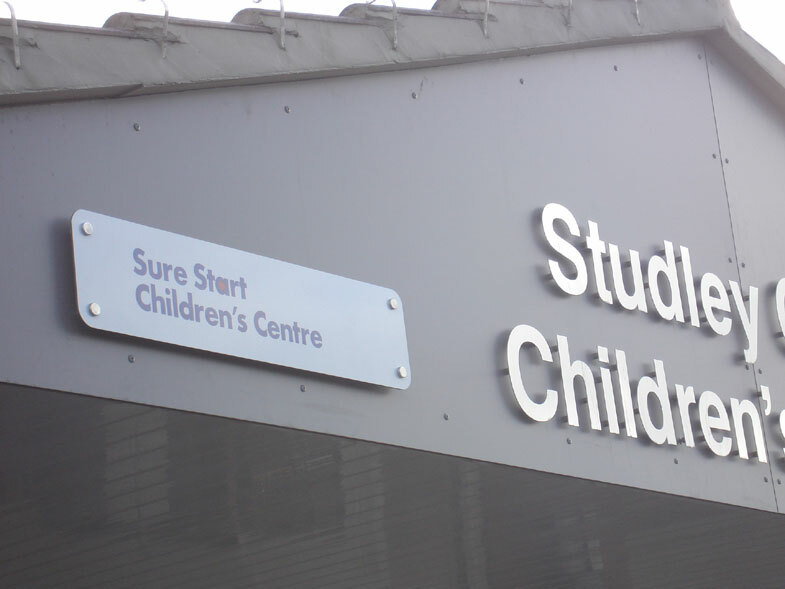 With the DCSF department now absorbed into the Department for Education all new Sure Start signage should incorporate the Departments logo in place of the old DCSF 'Rainbow' logo. 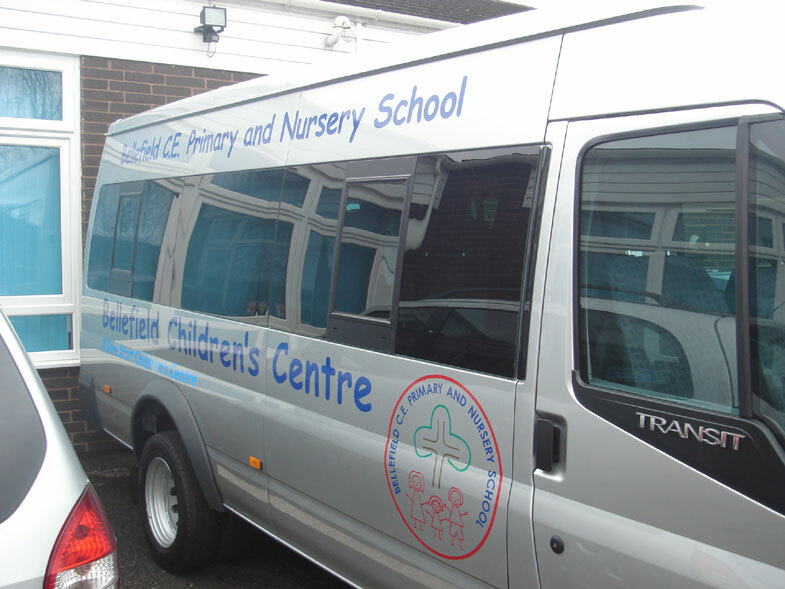 If you have any questions regarding Children's Centre signs, or any questions about our services or products, please do not hesitate to contact us. 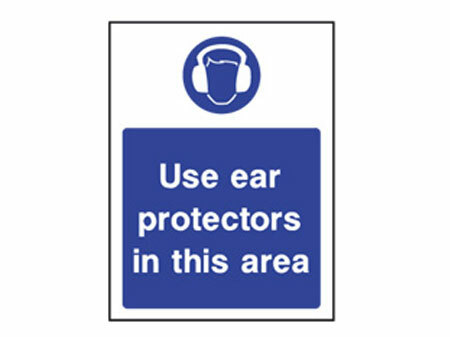 A site visit can be arranged to discuss sign requirements and offer advice and ideas for the proposed signs. 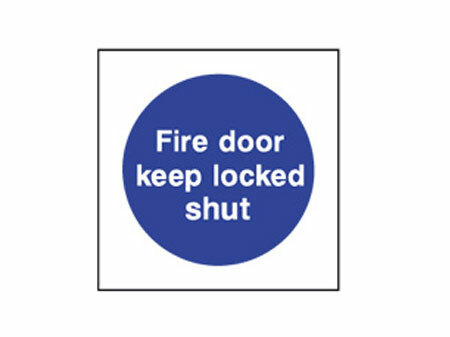 All of our staff have full CRB checks for working onsite and details can supplied on request.